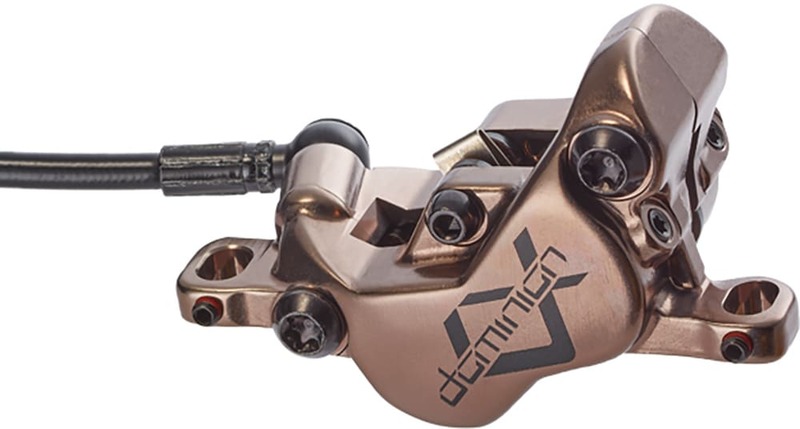 Come to a complete stop the moment you need it with the Dominion A4 w/ 180 mm Rotor Front Hydraulic Disc Brake from Hayes. The master cylinder is factory-tuned for the shortest dead stroke possible and a crisp bite point and utilizes four pistons in the most structurally rigid design possible. 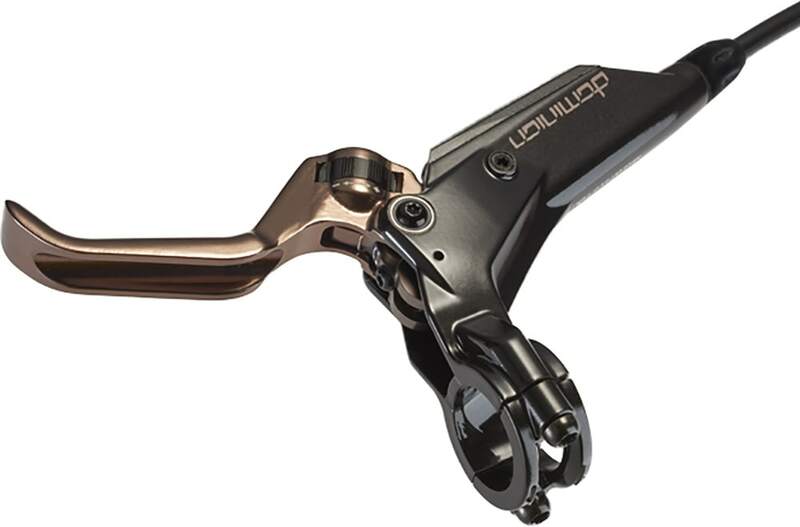 It features a cold-forged caliper and KingPin structural pad retention bolt that increases stiffness. A dual port bleed system, industry-leading DOT 5.1 fluid and Kevlar hose, the hydraulic system is engineered for ultimate performance across all temperatures and easy maintenance. 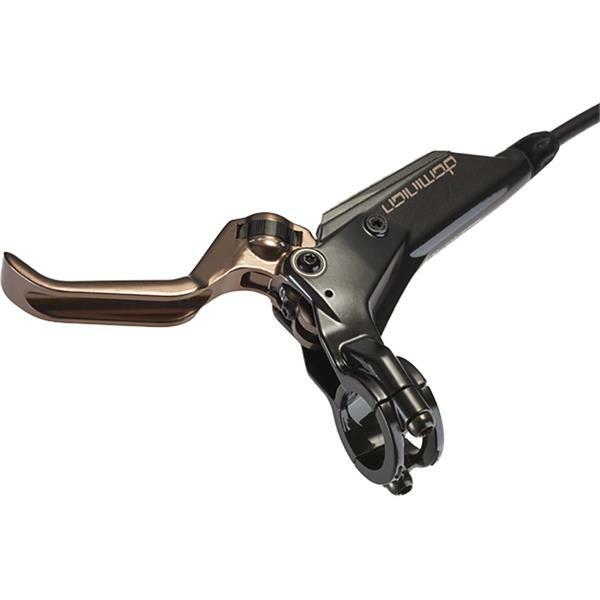 This hydraulic bike brake features the proprietary QuickBite� system for fast and consistent burnish coupled with our D-Series rotor to manage the heat with less braking noise. The brakes are designed for use on the rear tire. 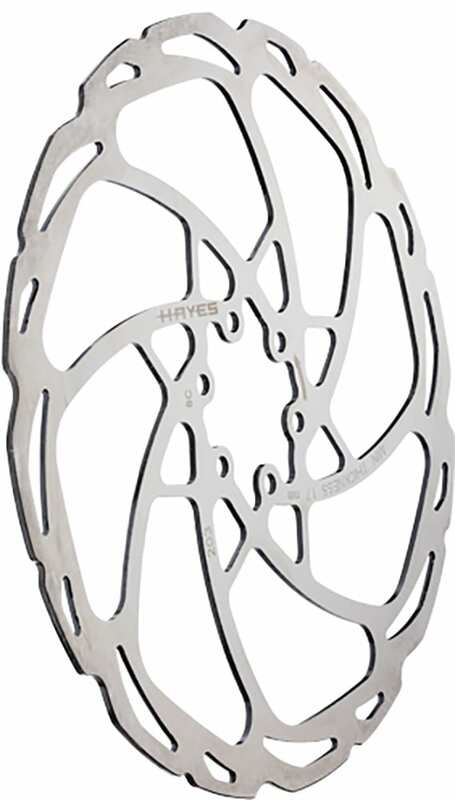 Whether you're tearing up the local single-track or commuting to work on a snowy day, these front bike brakes are here to ensure you stop when you need to.